Showing results for tags 'avovesiuinti'. 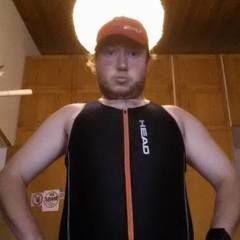 Hi guys, I am Yan Busset Head Coach at tri-coaching-finland.com I will post here next dates of our open water courses for triathletes. Right now two courses for beginners are open for registration: The 24.6 & 15.7 @Kuusijärvi. Check these Facebook events pages for more info: 24.6: https://www.facebook.com/events/308471459319147/ 15.7: https://www.facebook.com/events/1436688396591462/ And registration at: info(at)tri-coaching-finland.com See you!